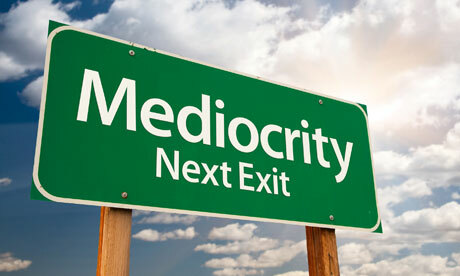 Mediocrity is a dangerous blight on the fire service. In volunteer and full-time departments alike, we accept mediocrity in our equipment, personnel and even in ourselves. Unfortunately, as a result, our brothers and sisters, families and community all suffer. Low manpower is a large problem in a lot of rural volunteer departments. In some cases, they take what they can get, but is this always what’s best? 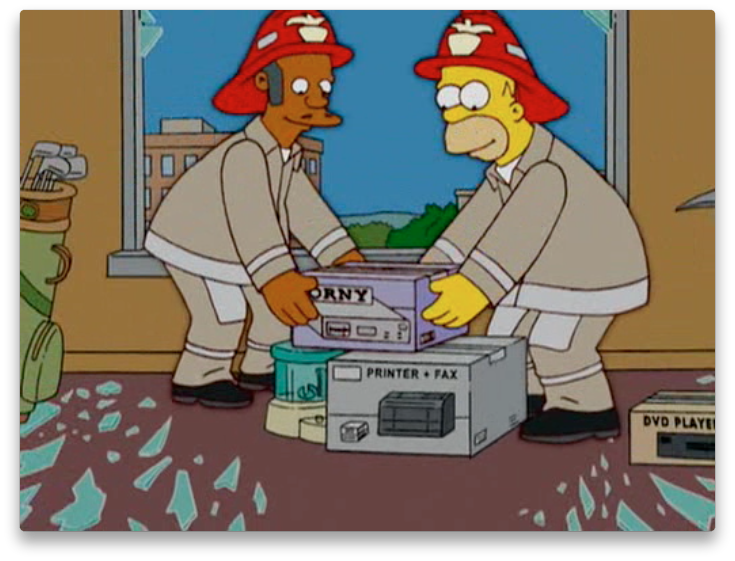 In my opinion, a lack of firefighters is far better than a bad or dangerous one. Firefighters who don’t hold themselves to a standard, don’t train, or don’t think they should are far deadlier than the fires we are fighting. The majority of our line of duty deaths in the fire service are result of this mediocrity at times. Our health not being a priority results in heart attack LODD’s. Not wearing our PPE as it was designed results in failures and deaths or injuries. Not wearing our seat belts on every call at all times can take a life on that one time it isn’t worn. Even a cultural attitude in your department can be detrimental. Having a “just deal with it/get over it” attitude can breed depression and other mental issues that can ultimately take over and even end a person’s life. Holding ourselves and our brothers and sisters in the fire service accountable to the standards we should be at is key to ending the mediocrity. Even at a low level in the department, you can create change by leading by example. It will take time, and it won’t be easy but it can be done. I myself am, by far, not the perfect firefighter, but as of today, I vow to better myself mentally and physically and hold myself to a standard that I should be at. I have a long ways to go, but it needs to be done. I will no longer accept myself in my current state as I am not in the best shape to help my community and support my brothers and sisters. Will you do the same?